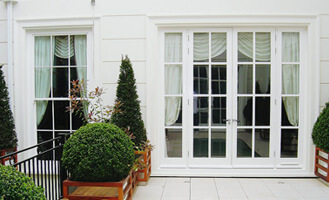 At Timbawood we specialise in the manufacture and installation of beautiful timber windows and doors for homes across London and the Home Counties. As a family run business, we have built our reputation on the very highest quality of products, along with fantastic customer service throughout the process, with half of our work coming from client referrals and repeat customers. 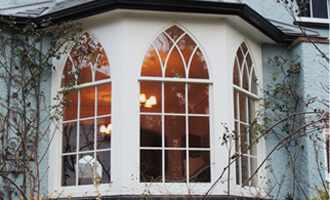 Our choice of window and door ranges are designed with conservation in mind, combining elegant, authentic period design and the highest quality materials with the latest in thermal, acoustic and security performance. 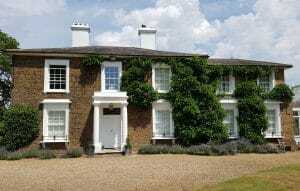 Our timber windows and doors have also been approved for Listed and Conservation Area properties in over 30 unique planning authorities for both homeowners and high-end building contractors. We would love for you to visit our workshops to see the true quality of what we produce. 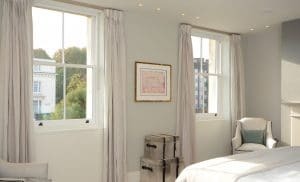 Please call 0208 893 4889 to arrange a visit, or to arrange for one of our surveyors to come over to your property to provide some initial advice and a quotation. 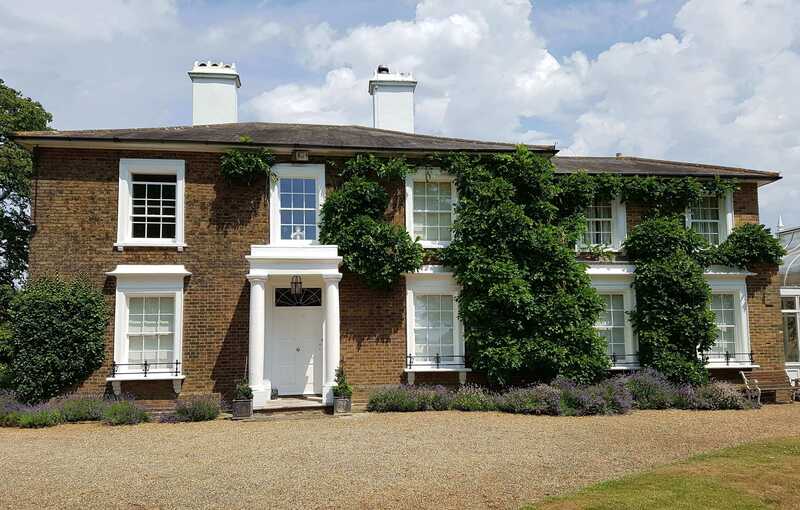 Timbawood was selected to supply high performance, energy efficient windows to match the original window details and mouldings… which they delivered upon perfectly.